TensorFlow is the most popular library for working with machine learning. It is equally useful for individuals and businesses ranging from startups to companies as large as Google. TensorFlow is currently being used for natural language processing, artificial intelligence, computer vision, and predictive analytics. If you want to master this technology, reading good books is crucial. Today in this article, I've gathered a number of books on TensorFlow using a machine learning algorithm as well. So that you can be assured to choose them without any concern. So hurry up and scroll down the list! 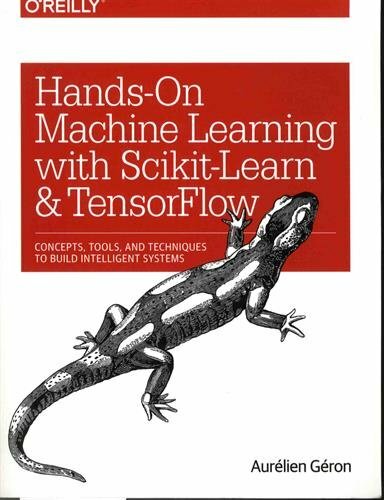 Hands-On Machine Learning with Scikit-Learn and TensorFlow is a very good book to start your journey with machine learning. If you don't know much about deep learning, don't worry. This practical book shows you how you can use simple and efficient tools to implement programs that are capable of learning from data. With simple and concrete examples, minimal theory and two production-ready Python frameworks, it helps you to understand the basic concepts and tools for building intelligent system. To make this book worth reading, you just need a little programming experience. This is a quick starter guide to learn how to work with TensorFlow library effectively. 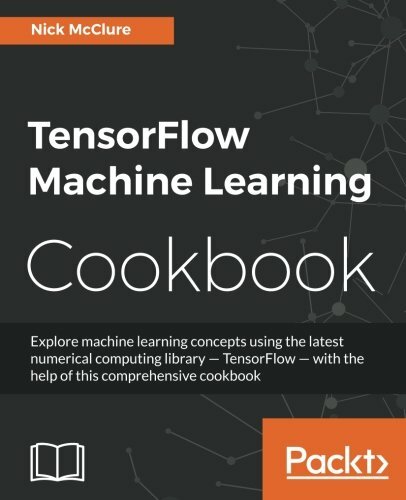 It follows a recipe-based approach that practically explains all the concepts of machine learning and TensorFlow library. 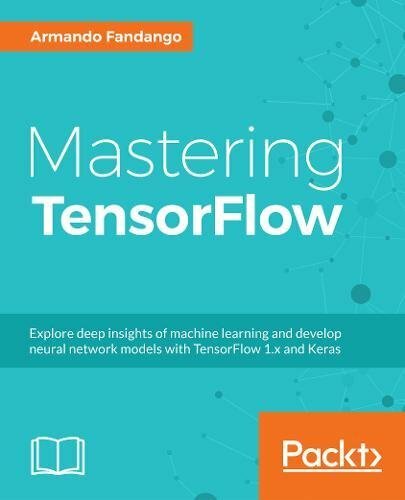 This book will teach how you can use TensorFlow for complex data computations and help you gain more insights into your data than ever before. It also provides advanced techniques that bring more accuracy and speed to machine learning. 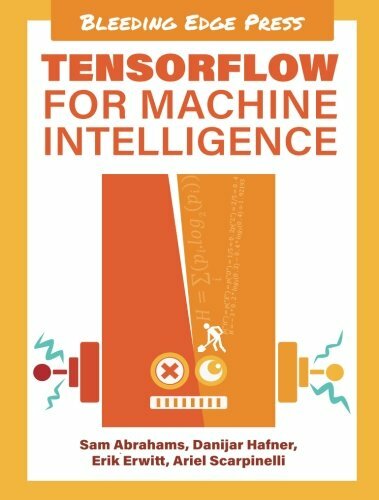 This book gives a proper overview of TensorFlow in a clear and concise manner. It's suitable for anyone from beginner to the advanced level machine learning practitioner. By using concrete and real-world examples, it introduces you to the TensorFlow framework and the underlying machine learning concepts that are important to work with machine intelligence. 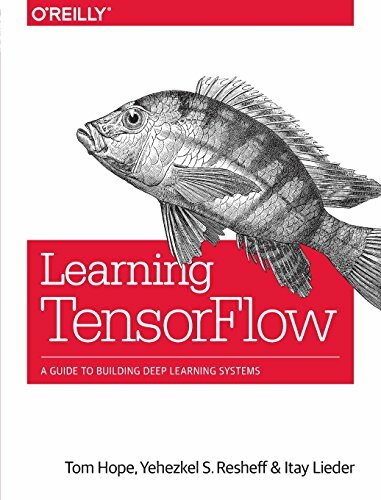 Completing this book, you'll have a deep understanding of the core TensorFlow API. Learning TensorFlow is a hands-on guide that will teach you all the aspects of Tensorflow--from basics to advanced level concepts. It begins with some basic examples in TensorFlow and gradually dives deeper into topics such as neural network architecture, TensorBoard visualization, and multithreaded input pipelines. With this book, you'll be able to build and deploy production-ready deep learning systems in TensorFlow. It's suitable for a broad technical audience—from data scientists and engineers to students and researchers. 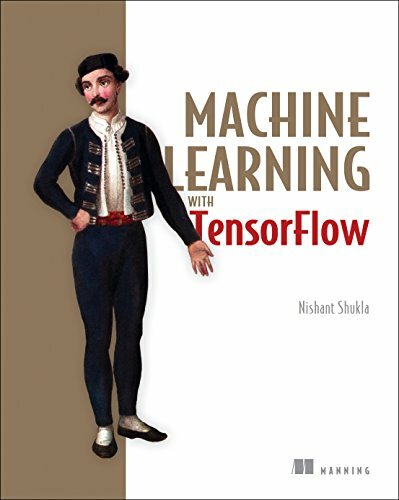 This book is ideal for anyone who wants to become an expert in deep learning. Using the popular deep learning library, TensorFlow, it provides practical expertise to make you understand how to build and deploy meaningful deep learning solutions from scratch. 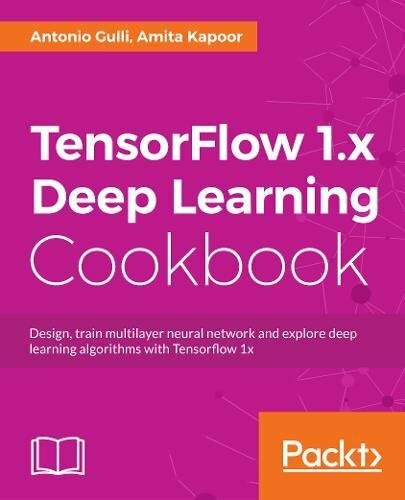 With this book, you'll be able to use TensorFlow to optimize different deep learning architectures. You can build new deep learning application using the prototypes demonstrated in the book. You'll also develop the mathematical understanding and intuition required to invent new deep learning architectures and solutions on your own. 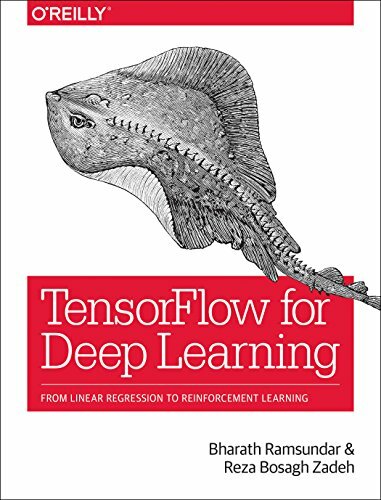 If you want to understand deep learning from the ground up and build working deep learning models from scratch, then read this book. This practical book shows you how to and where to use deep learning architectures. With this book, you'll be able to design and build systems capable of detecting objects in images, understanding human speech, analyzing video and predicting the properties of potential medicines. 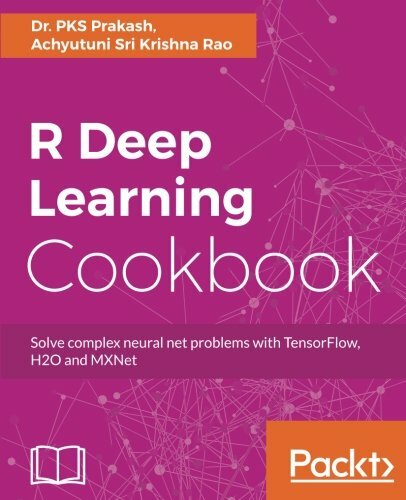 R Deep Learning Cookbook provides powerful and independent recipes to build deep learning models in different application area using R and TensorFlow libraries. With practical and working examples to build systems for text, image and speech recognition. You'll also be able to set-up deep learning models using CPU and GPU. 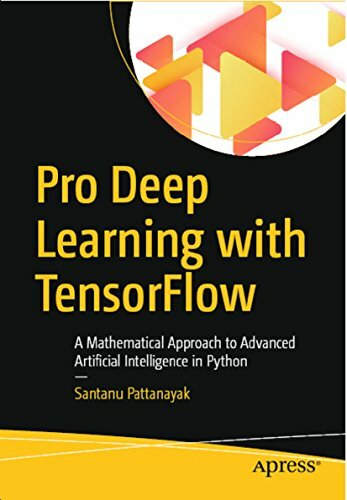 If you want to develop your skill to implement advanced techniques in deep learning using TensorFlow, then try this book. This practical book with full of real-world examples will teach you how to apply deep learning techniques in various applications. You will understand how to implement different deep neural architectures in Tensorflow. You'll also learn how to use TensorFlow in different mobile and embedded platforms and set up cloud platforms for deep learning applications. Mastering TensorFlow is a comprehensive guide that helps you to master all the core and advanced machine learning concepts using the TensorFlow library. Covering basic uses of TensorFlow library, including TensorFlow Core, TensorBoard, and TensorFlow Serving it'll take you through machine learning algorithms from Classification, Regression, and Clustering, and many more domains. Completing this book, you will be able to build and scale neural network models and deep learning application of your own. Machine Learning with TensorFlow will teach you machine learning algorithms and how to implement solutions with TensorFlow. It starts with an overview of machine learning concepts and moves on to the essentials needed to begin using TensorFlow. Each chapter zooms into a prominent example of machine learning. You can cover them all to master the basics.